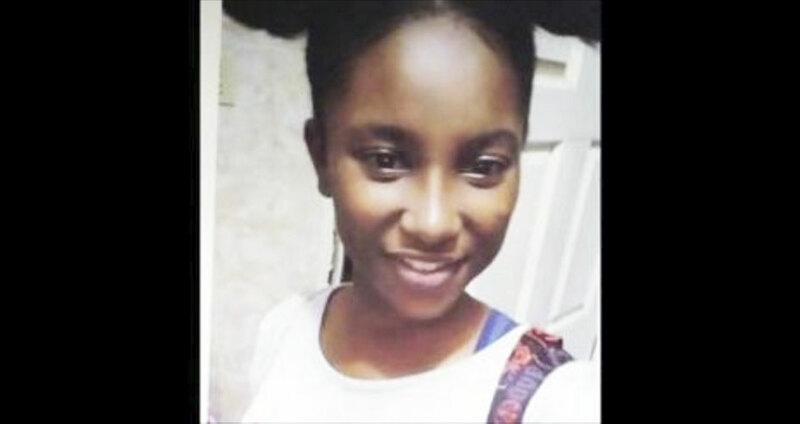 The Jamaica Constabulary Force (JCF) has announced that two men have been charged for the gruesome murder of 15-year-old Green Pond High student Shineka Gray. “Two men have been charged in relation to the death of 15-year-old Shanika Grey of Mount Salem in St. James. The men have been identified as 23-year-old Mario Morrison of Bamboo district, Hanover and 31-year-old Gregory Roberts, Taxi Driver, of Maroon Town, St. James. Both men were charged with murder following an interview with the Police on Thursday, February 9. Shanika’s body was found with multiple stab wounds on February 1. Following investigations, both men were taken into custody. « Is Organ Harvesting in Jamaica Really that Far-fetched?